Google Nexus 7 (2013) is just a bit better than the iPad mini, having a 7.36 score against 6.91. The Google Nexus 7 (2013) has Android 5.0 operating system, while iPad mini counts with iOS 8.x operating system. 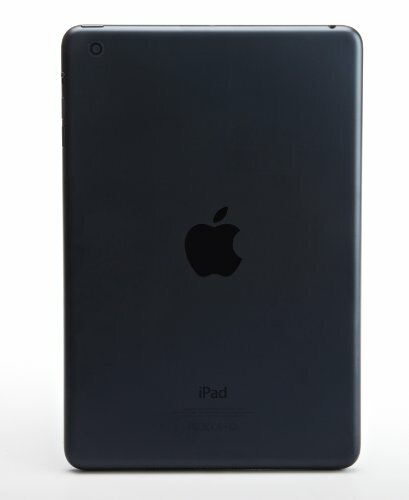 Google Nexus 7 (2013)'s construction is a little lighter but thicker than iPad mini. Google Nexus 7 (2013) has a sharper screen than Apple iPad mini, because although it has a quite smaller display, it also counts with way more pixels per inch in the display and a lot better resolution of 1200 x 1920. The Google Nexus 7 (2013) has a little bit better performance than Apple iPad mini, and although they both have a 400 megahertz graphics processor, the Google Nexus 7 (2013) also has a larger amount of RAM memory and more CPU cores. The Apple iPad mini shoots way better videos and photos than Google Nexus 7 (2013). They have the same video frame rates, a 5 megapixels resolution back camera, a F2.4 diafragm aperture and the same (Full HD) video quality. 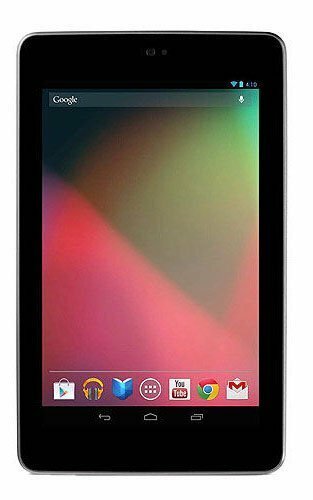 The Google Nexus 7 (2013) counts with as much memory for applications, games, photos and videos as Apple iPad mini, they have equal internal memory. IPad mini has a little longer battery duration than Google Nexus 7 (2013), because it has a 4440mAh battery capacity against 3950mAh. In addition to being the best tablet of the ones in this comparisson, Google Nexus 7 (2013) is also by far the cheapest.